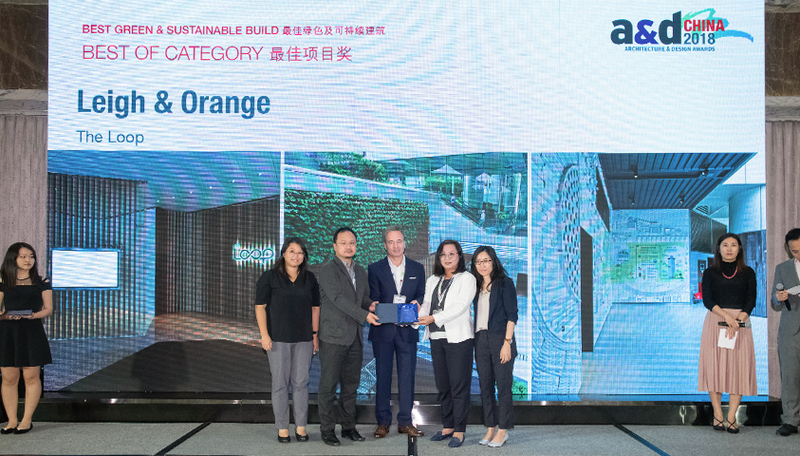 The Loop received Best Green and Sustainable Build at the 2018 A&D China Awards. 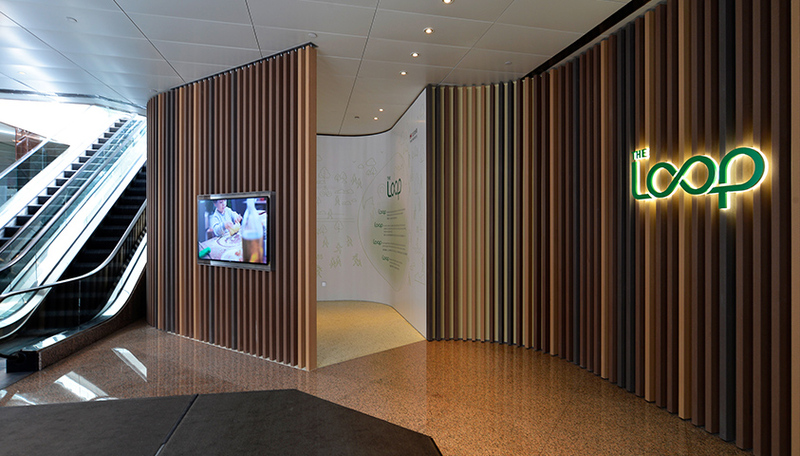 “The Loop” is Swire Properties’ first-ever, sustainable development exhibition centre. 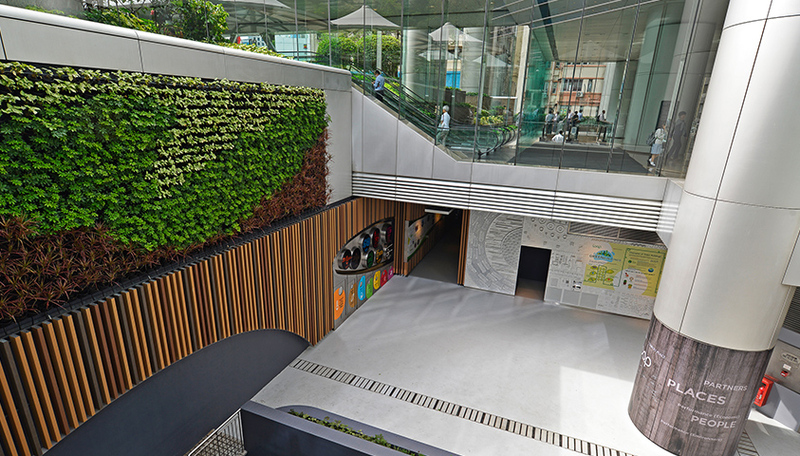 Located in the heart of Taikoo Place, this interactive space aims to increase environmental awareness and encourage Taikoo Place tenants and the wider community to incorporate sustainable practices into their business operations and their everyday lives. 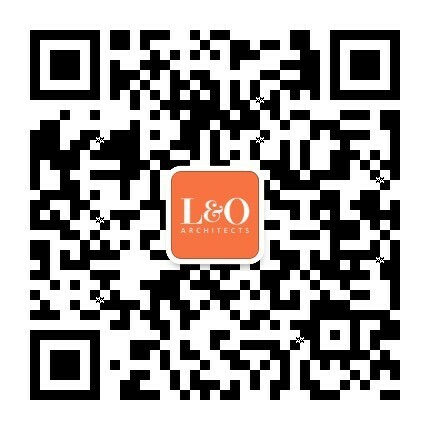 The well-known recycling phrase “close the loop”, which refers to the principle that all resources can be recycled and reused, inspired the name “The Loop”.